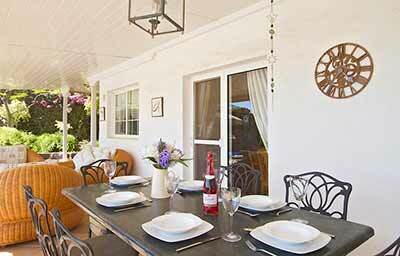 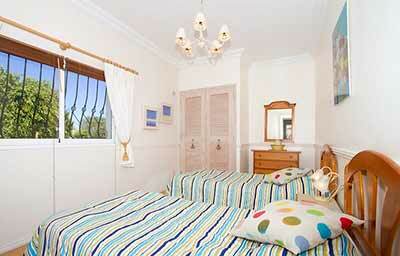 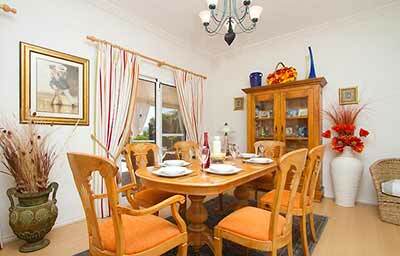 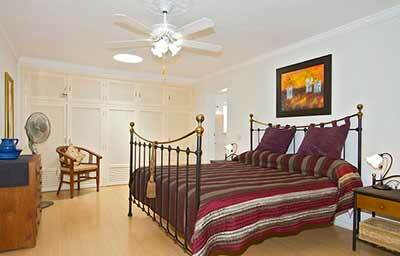 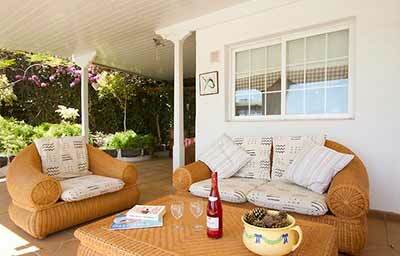 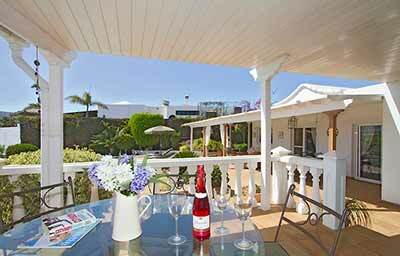 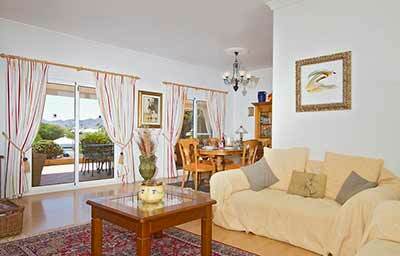 A lovely three bedroom villa in the Los Mojones area of Puerto del Carmen, Lanzarote. 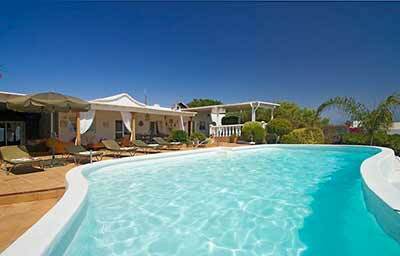 The villa has a large private electrically heated pool, surrounded by a south facing sun terrace. 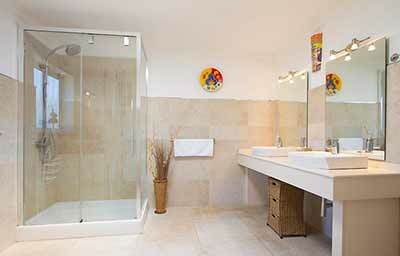 There are wonderful sea views a well. 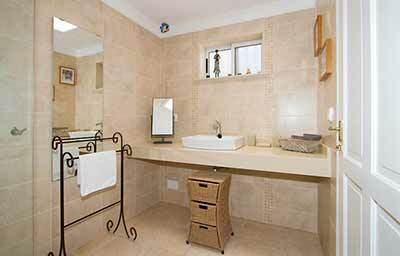 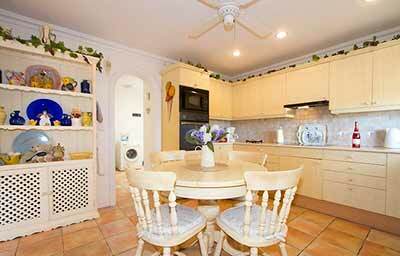 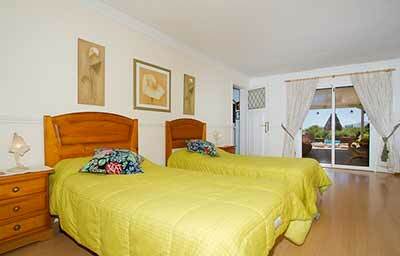 The villa is very well equipped including a dishwasher and washing machine.